In today's world, technology is advancing quickly across every profession - and the taxi industry is no exception. 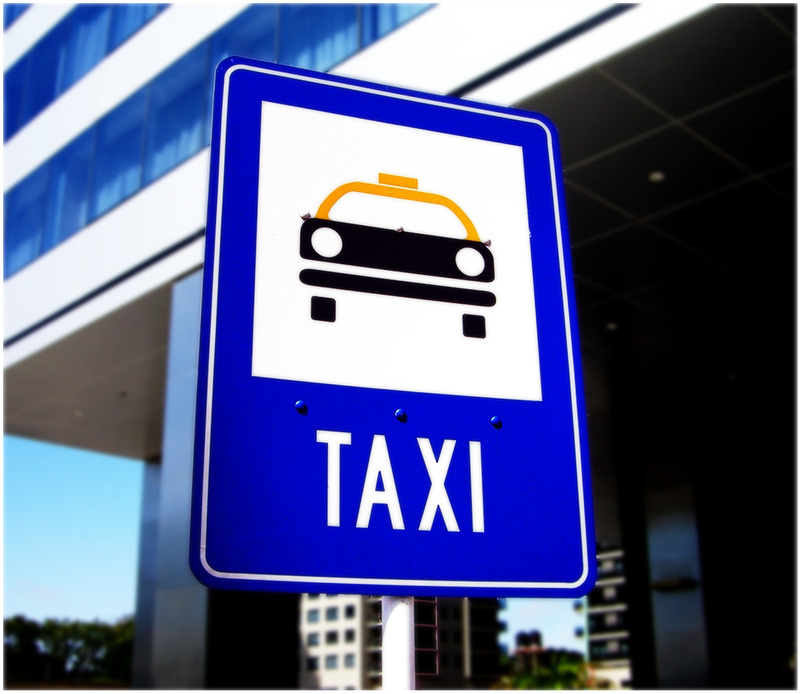 One of the latest innovations for those seeking taxi dispatch solutions is the cloud-based dispatch system. The lightning-fast speeds provided by networks of servers around the globe mean you can save time and focus on what's important - collecting passengers and taking them to their destinations. Say goodbye to the days of slow systems and anxious waits as the data you need fails to load - moving into the cloud will take your business efficiency to a whole new level. As a controller, you can use the system wherever and whenever you need to: cloud-based dispatch systems like Gazoop's can be accessed from almost any tablet, mobile phone or computer, with changes made on one device automatically updating across them all. When your business is in the cloud, your customers are more likely to put their hands in their pockets. Cloud-based dispatch software comes with a mobile application for customers, which can be branded with your business details and logo. Clients will keep coming back for more of your fast and efficient service. They can make instant bookings via credit card and the in-built driver ranking system here at Gazoop means that our system can bring any problems straight to your attention. Tasks which used to be onerous and time-consuming can be completed at the touch of a button when your fleet dispatch system is cloud-based. Within seconds it's possible to assign vehicles to drivers and devise daily schedules across your fleet, while important paperwork jobs like invoicing and tax recording are taken care of with top-quality software. To find out more about how Gazoop's cloud-based dispatch systems can take your taxi business to the next level, get in touch today.